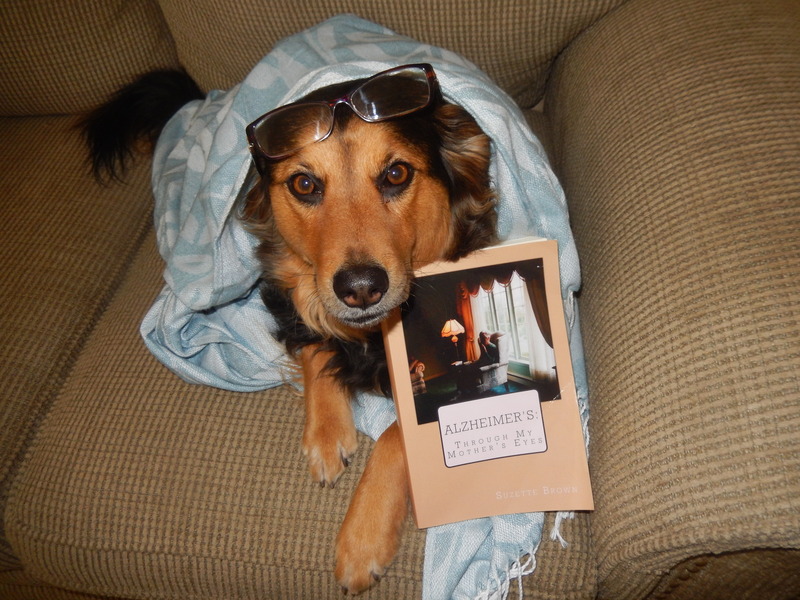 March | 2016 | "Alzheimer's: Through My Mothers Eyes"
Our visit to the Cesar Millan Show! Shout out to Newport News, Virginia ! Source: Our visit to the Cesar Millan Show! Shout out to Newport News, Virginia ! Cesar Millan visited the Ferguson Center for the Arts in Newport News, Virginia on March 2, 2016. My husband and I were excited and purchased “meet and greet” tickets to the Cesar “PACK”. The Ferguson Center gave us permission to bring Flower, our Therapy Dog International to the show. Flower did a wonderful job and made us proud to represent this fine organization. Thank you Cesar for an entertaining evening–filled with guidance and wonderfully informative advice for dog owners everywhere. Source: “Deneale’s book BUZZ” Check it out !